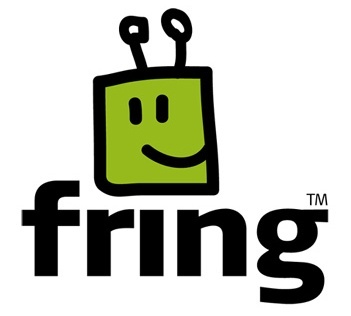 Fring has confirmed that it will soon be adding group video calling to the iPhone and Android versions of its popular mobile voice and video calling app, making it the first app to support multi-way video calling on the iOS platform. Showcased in the company’s official blog, the new group calling feature will allow iPhone and Android users to conduct free live video calls with up to three of their friends over a Wi-Fi or 3G connection. To initiate a “group call”, Fring users start a video call normally and then can then add up to two more friends. At this point, the device’s screen is divided into quadrants filled with the faces of friends along with the user’s own preview video. The company has also indicated that it is currently putting the finishing touches on the service and has announced a limited beta to induce feedback from users ahead of the public launch. Interested users can sign up for the beta by filling out a form at the blog link above. The sign up process is fairly simple… beta applicants only need to provide their device information and list up to three potential friends who are interested in participating in the beta with them.